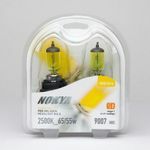 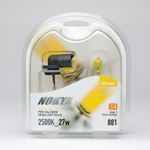 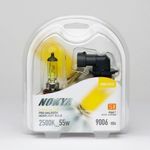 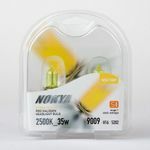 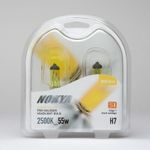 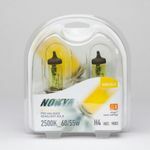 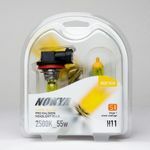 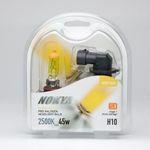 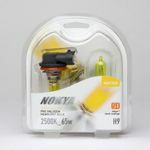 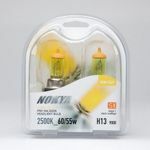 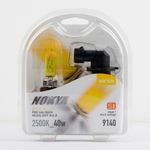 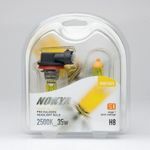 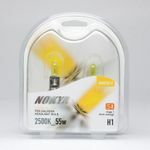 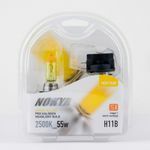 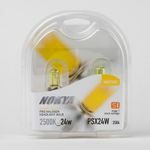 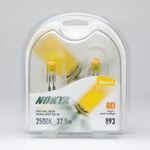 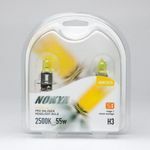 Nokya hyper yellow stage 1 use same standard wattage as the light bulb on your car. 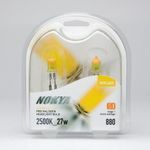 Nokya hyper yellow design for bad weather such as rain, foggy or snow weather. 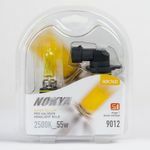 Yellow color won't be easy reflect by water or bad weather and can see the road better. Most of our customer install it on fog light or high beam to help increase viewpoint. 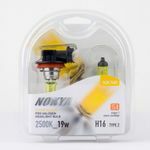 However, Nokya Hyper Yellow can use for low beam, high beam or fog light and some of our customers use it for car show styling too.